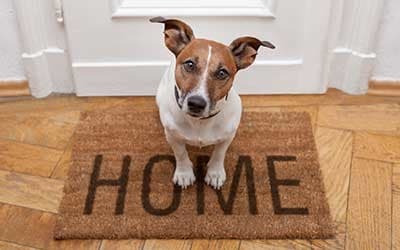 Show your pet how much you love them with an apartment rental from GrandeVille at Malta. Our pet friendly one, two, and three-bedroom apartments are perfect for sharing with your furry friends. With pet stations on site and lovely manicured grounds, this is the ideal home for Malta, NY pet owners. 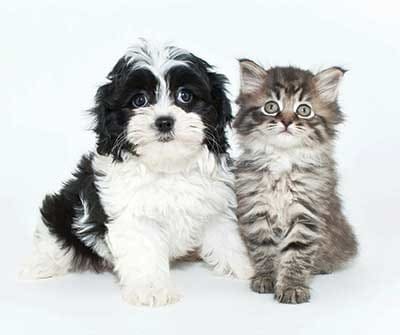 Our pet friendly Malta apartments offer you and your cat or dog a central location for accessing the best pet supply stores and veterinary care in Eastern New York. Price Chopper Pharmacy sells only the best in pet food brands, while Sloppy Kisses – A Treat Boutique for Dogs is nearby to provide pet apparel, treats, and more. When your furry companion is in need of health or preventative care services, there are several animal hospitals in the neighborhood. Malta Animal Hospital and Haven Animal Hospital are among the best in the business. For more information on pet friendly apartments for rent in Malta, NY, contact GrandeVille at Malta today.